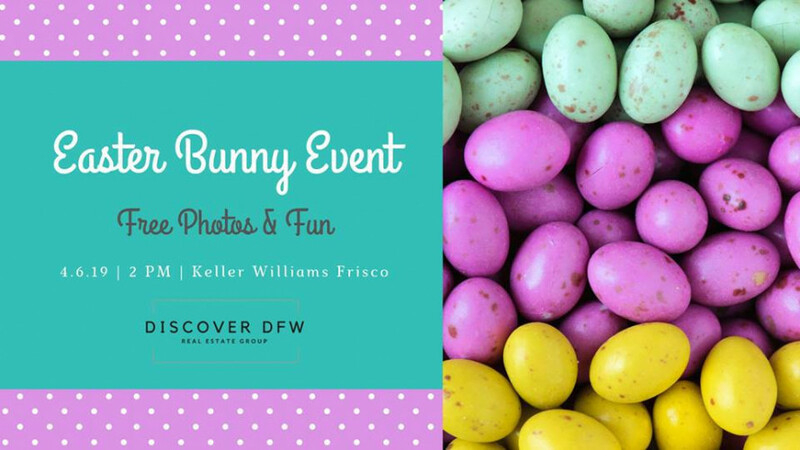 Easter Bunny Event - Free Photos & Fun! JOIN US for our Easter Bunny Event. Copyright text 2019 by Plano Moms.